I have been re-reading one of my favorite books, The Science of Being Great (1911) by Wallace D. Wattles, and thought I’d share a few thoughts. You’re welcome to engage with these thoughts and share them with others. One of my favorite speeches was delivered by Booker T. Washington, an African-American educator, author, and adviser to United States Presidents. In the speech, Washington told about his struggle on the path to a life of influence. Born a slave, he worked at a coalmine and provided domestic help early on, then worked as a janitor to fund his education. Following this, Washington became prominent as a leader of the African-American community, and his thrust for black progress through education and entrepreneurship shaped the early years of the American Civil Rights movement. I have long thought a strong sense of responsibility for one’s success or failure more important than hereditary advantages in the making of great people, and stories like the above serve to reinforce this worldview. History is replete with examples of people who overcame great odds to rise from humble backgrounds – such as Abraham Lincoln, who was almost entirely self-educated and yet became one of America’s greatest Presidents; Andrew Carnegie, who went from destitute immigrant to industrialist and second-richest man in the world; and Oprah Winfrey, who grew from immense poverty to continuing wealth and influence. Wallace Wattles writes, “nothing was ever in any man that is not in you; no man ever had more spiritual or mental power than you can attain, or did greater things than you can accomplish. 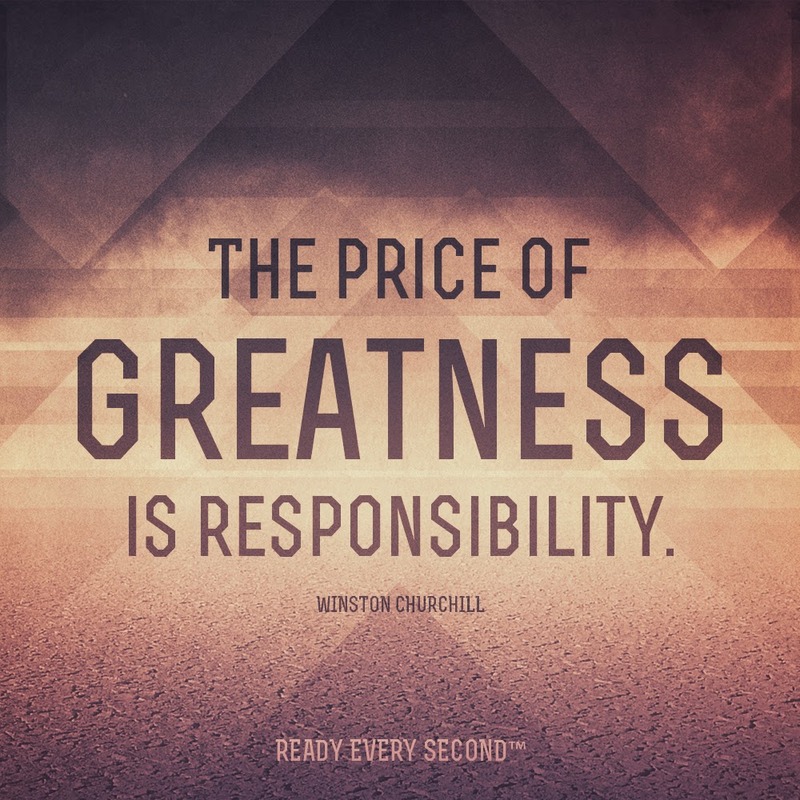 You can become what you want to be… You are not barred from attaining greatness by heredity. No matter who or what your ancestors may have been or how unlearned or lowly their station, the upward way is open for you… Poverty is no bar to greatness, for poverty can always be removed”. I woke up this morning, and it literally hit me that 2015 is one month down. I am reminded that I have not written in over a month, and this not for want of trying. My computer is strewn with uncompleted posts – abandoned for a variety of reasons. I’d like to return to my writing ways though, so I’m going to force this one. 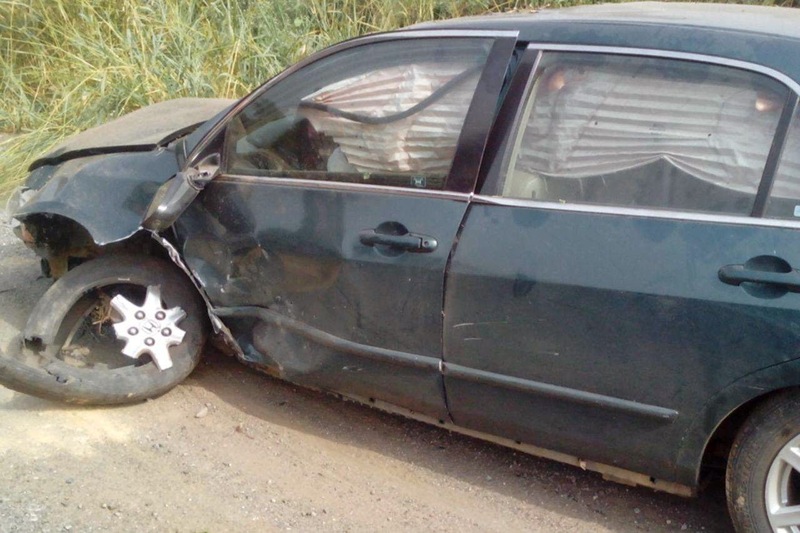 I walked away from this car crash, my second accident and the first in which I was driving, on December 24. 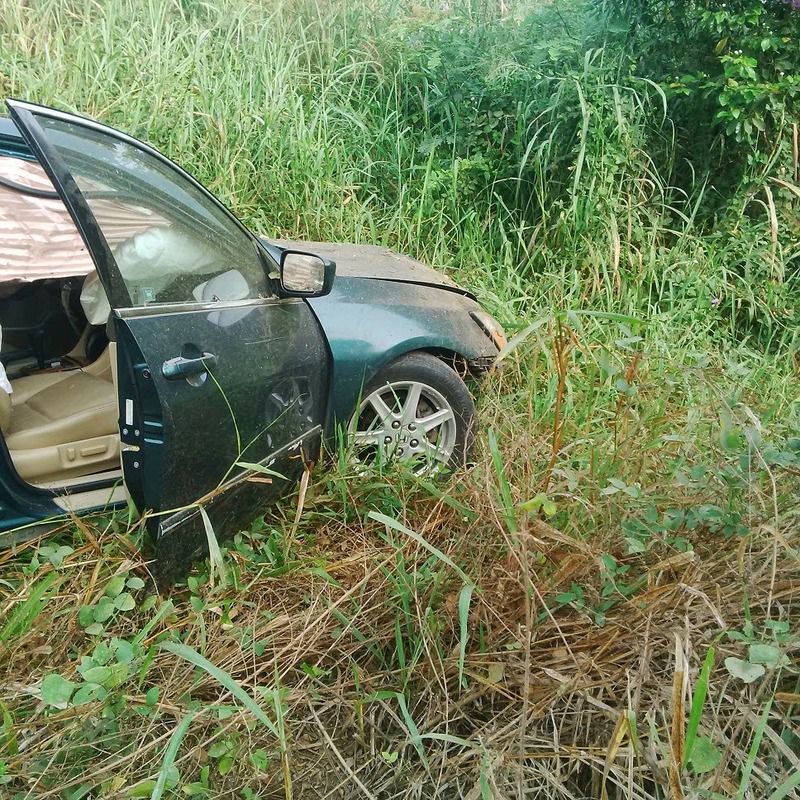 One moment I was driving, happy, heading to Ibadan to celebrate Christmas with family and friends; the other I was confused, dazed, careening wildly across the road and thinking it was all over. I was confronted with my own mortality on that cold Wednesday morning. And like I have told everyone who has cared to listen since then, life is short! Very short! I’m happy to still be here, and in retrospect it was a great opportunity to re-affirm the commitment I made on my last birthday to live. Very importantly, I’m grateful for the incredible support system of colleagues, friends, and family that stood by me and helped me get back on my feet as quickly as possible. I’m also grateful for the strangers that stopped to help, stood by me till friends arrived, and called afterwards to check up on me. God bless you! I heard one of the worst things that can happen to a human is to be alive, and not know where your next meal is coming from. The next worst thing would then be to be dead, and to not have spent any of your money. In Al-Ghazali's words, “what is wanted is a balance between extravagance and miserliness through moderation, with the goal of distance between both extremes”. When you figure out a strategy for 'operationalizing' a balance between extravagance and miserliness, please come back and share. I’d like to state in as few words as possible why I support Buhari to win at the upcoming Nigerian Presidential elections. (I first saw this allegory on Twitter, and unfortunately cannot find the source). What do you do when you’d like to build a nice house in a jungle? You send in bulldozers, and then the builders come in afterwards and do their work. Buhari is not a builder per se. He’s a huge, huge bulldozer – with a strong reputation for character and integrity. And thankfully – unlike the current President who has surrounded himself with charlatans and praise-singers, we can expect this bulldozer to roll in with quite a few builders in tow. I think his biggest appeal is that he’ll create an enabling environment for our many technocrats to flourish and create much needed change. I was a vocal proponent of the Buhari-Bakare ticket in 2011, and I’m convinced the Buhari-Osinbajo ticket is an even stronger one. Happy New Month, and cheers to achieving all the lofty goals you set for this year!